The PROPPER I.C.E. Men's Performance Polo is now available in a long-sleeve version for cooler climates. 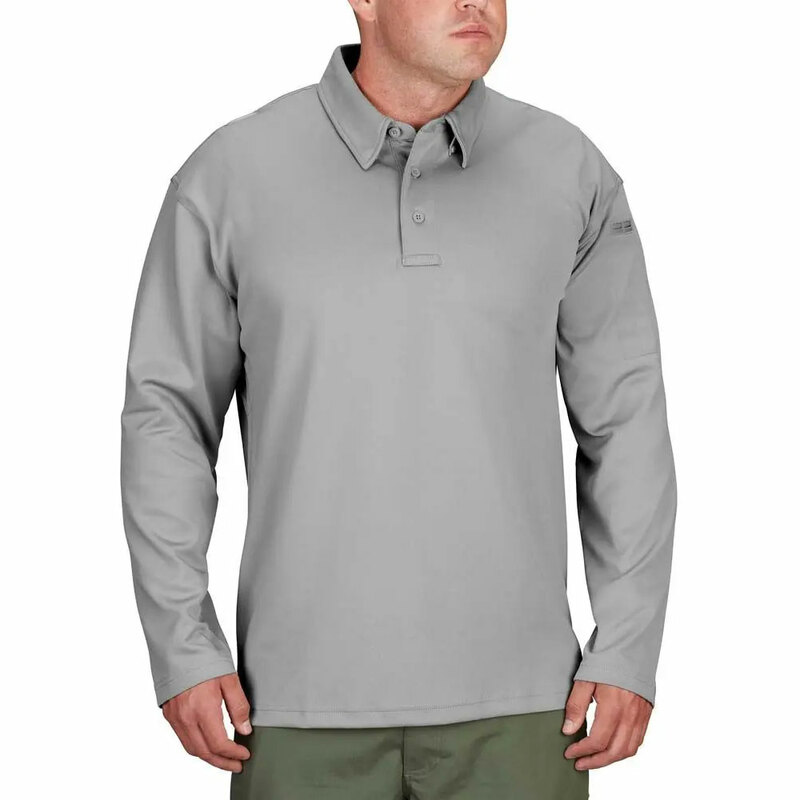 This polo breaks the mold with its innovative wicking technology, engineered directly into the fabric and designed specifically to keep you cool, dry and comfortable on the job. The fabric dries 125% faster than cotton and 30% faster than polyester, so youll stay comfortable even in the most heated situations. Breathable mesh underarms offer additional ventilation to help you maintain a professional appearance. 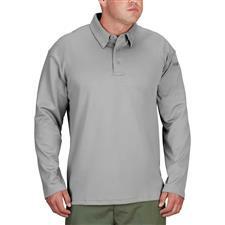 Other features include hidden collar stays, two mic clips and a sunglasses clip under the placket.